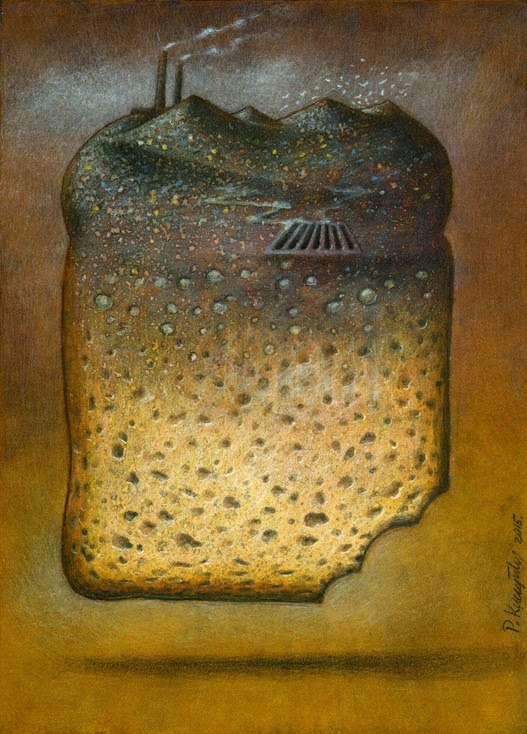 The Polish cartoonist Pawel Kuczynski did win the 20th edition of the Euro-kartoenale. 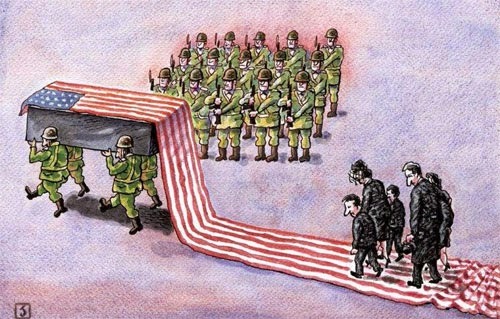 The international jury selected the work of Kuczynski out of 1815 cartoons of 532 cartoonists of 71 countries. The Italian Marco D’Agostino and Paolo Dalponte did win the second and third prize. 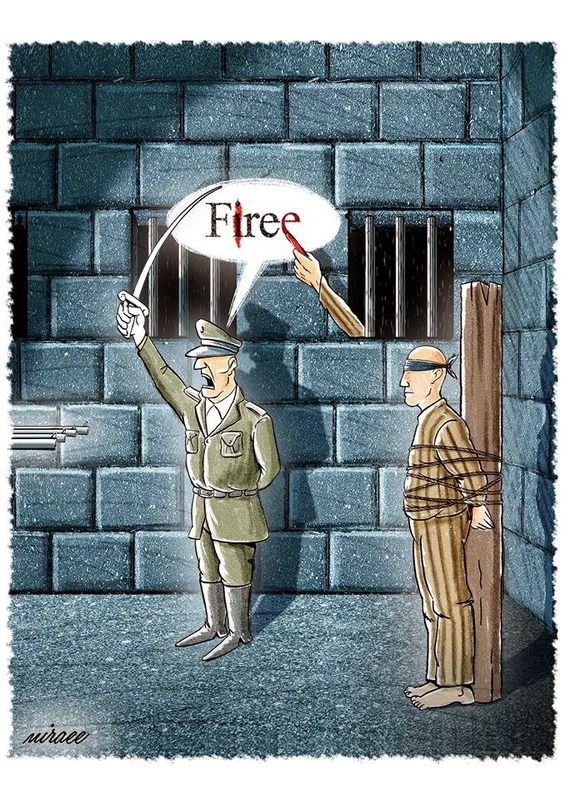 All prize-winning cartoons on source: ecc-kruishoutem. 1 - PARTICIPATION: 07 April to 14 June 2015. 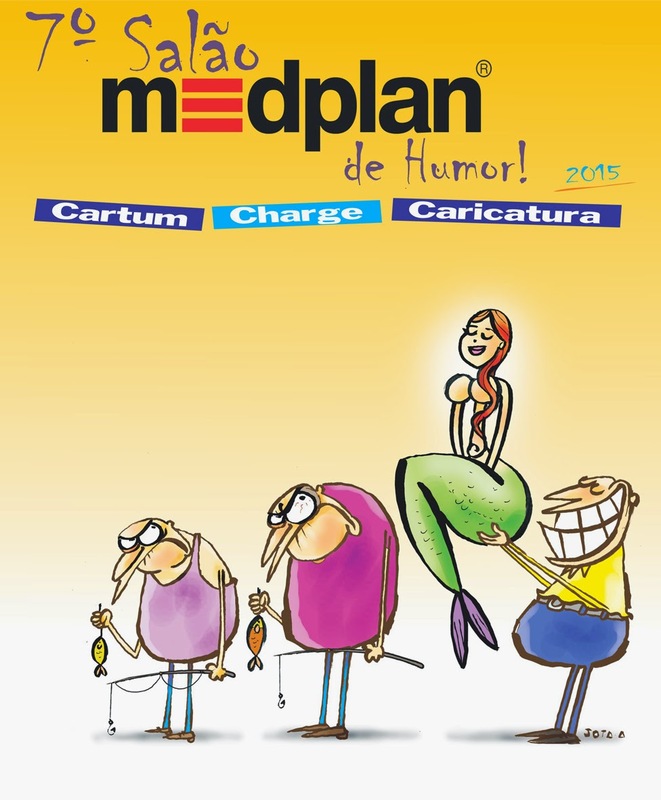 The 7th Salão Medplan de Humor is open to all graphic artists, in charge and / or cartoon modalities. The opening of the Exhibition will be July 19, with the announcement of winners. Each artist can enroll with the maximum of five (5) unpublished works in the format 30x40 cm and using any technique. On the back of each drawing, or in registration/e-mail must include the author's full name, address, email, phone number, ID number, social security number and bank account. The theme of the 6th Salão Medplan de Humor will ENVY. Internet Award: R$ 2,000.00 (two thousand reais). 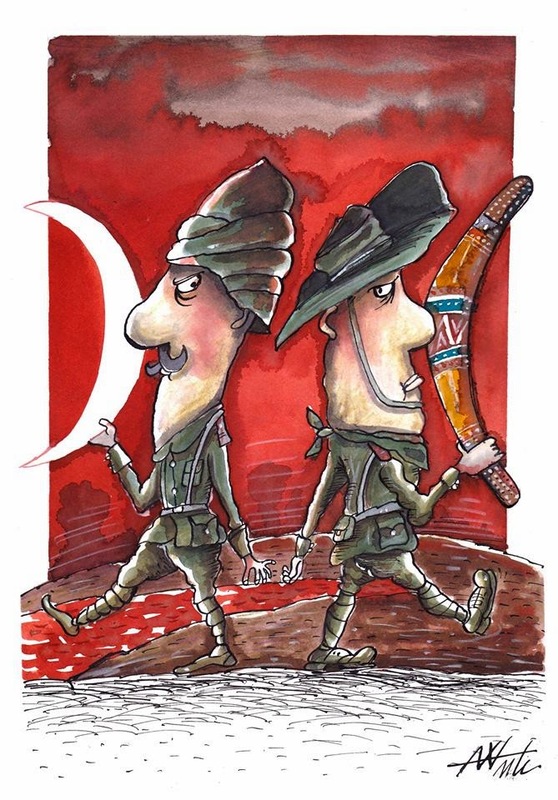 The best works will be part of the traveling exhibition of the 7th Salão Medplan de Humor. The awarded works will be considered acquisitive and will become part of the acquis Medplan. Other information: +55 (86) 9975 2514. 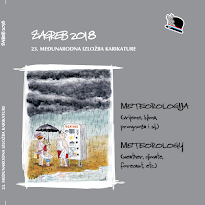 The organizer of the 1st International Cartoon Exibition Sisak 2015 is the City of Sisak, Croatian Cartoonist Association and Museum of the City of Sisak. The project leader and the president of the Organizing Committee Mr. Nenad Ostojić. „Jazz & Blues“ (gag or caricature portrait to the set topic). Entry deadline is the 25th of june 2015. The exhibitons will be staged in the Gallery of the City Mussem in Sisak from 30.06.2015 to 30.07.2015. 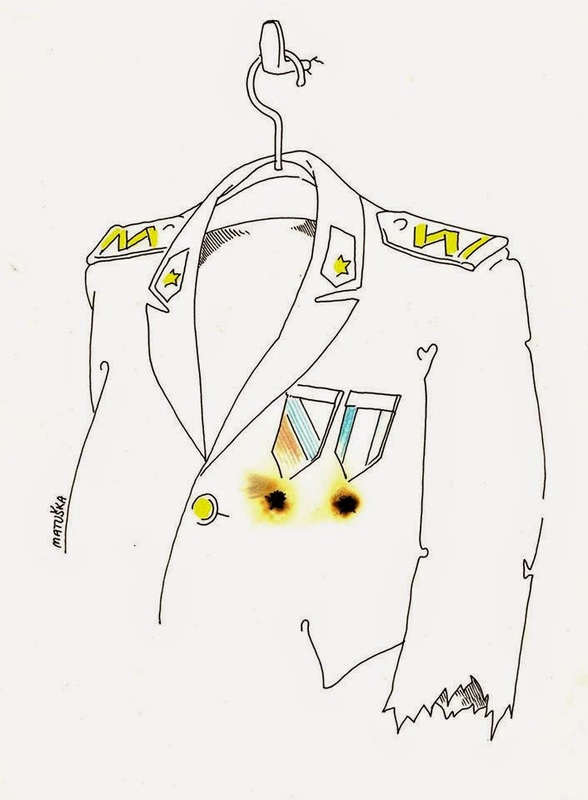 As this is the first international exhibiton of caricatures in Sisak, all the authors are kindly asked to leave their works (at least one) to the property of the organizers. Only at explicit request will the remaining (original) works be returned to the owners at the end of the exhibition cycle (in the second half of the year 2016). Authors of the works that qualify to the exhibition are given a presentation copy od the exhibition cataloque. 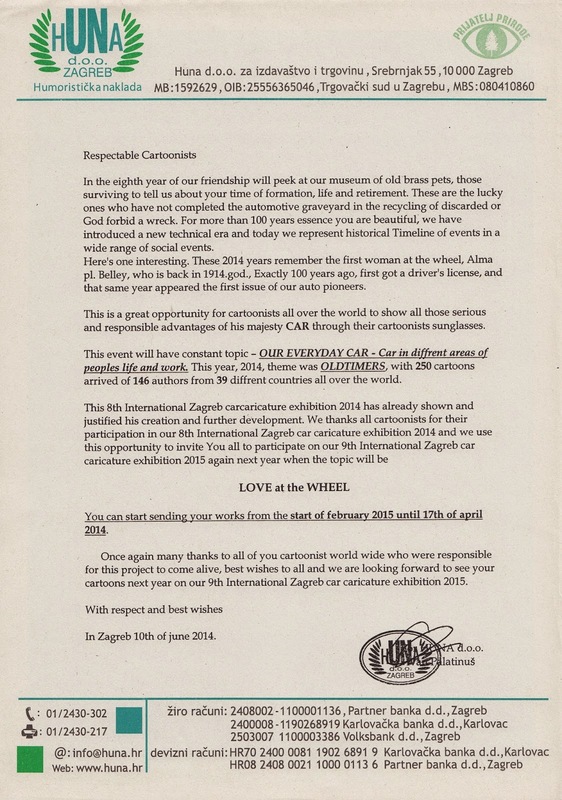 The organizer reserves the right to reproduce the works sent to the festival, Sisak 2015, as the advertising material, without being obliged to pay a fee to the author whose work may be used. 4. Damir Kukuruzović – (musician). • 3 cartoons max, A4, 200 dpi, JPG/JPEG and free techniques. Artist’s recent C.V, address (doc format), and personal photo. 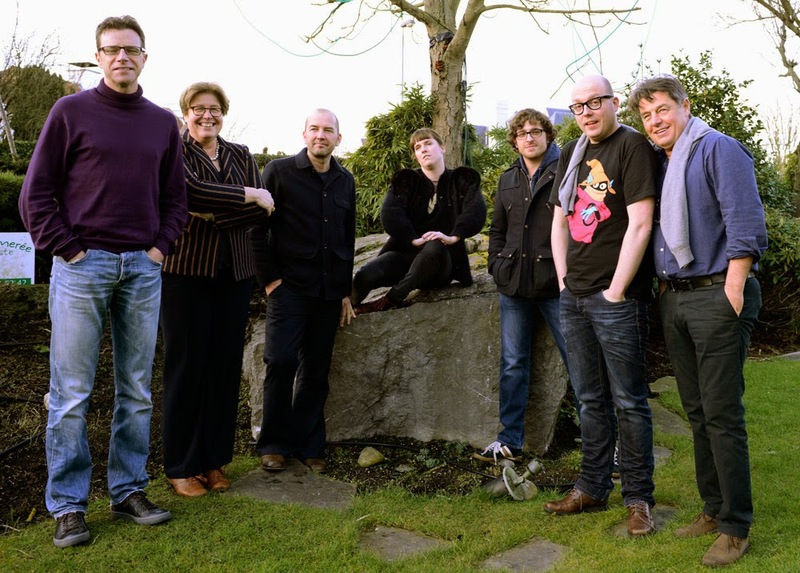 On Saturday 24 January the jury announced the winners of the Golden Hat of Knokke-Heist's Cartoon Festival. 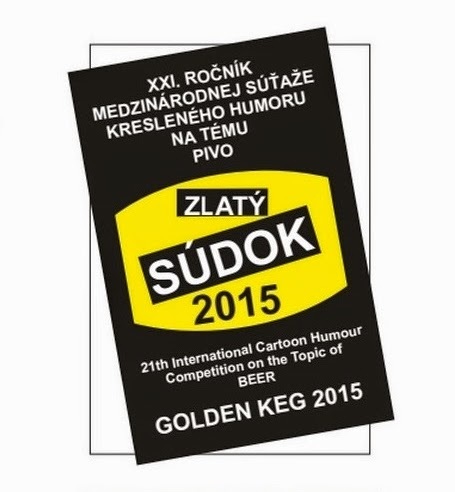 Results of the 21st International Cartoon Competition on the Topic of Beer "The Golden Keg 2015"
The list of authors which cartoons/caricatures will be included into the final catalog V of the International competition of caricatures/cartoons "Totalitarianism". The big /30cm х40cm/ request to send cartoons/caricatures till April 1, 2015 to the address: Kherson, Ukraine, 73034, p.o. box 16, Kruhov Valerii. 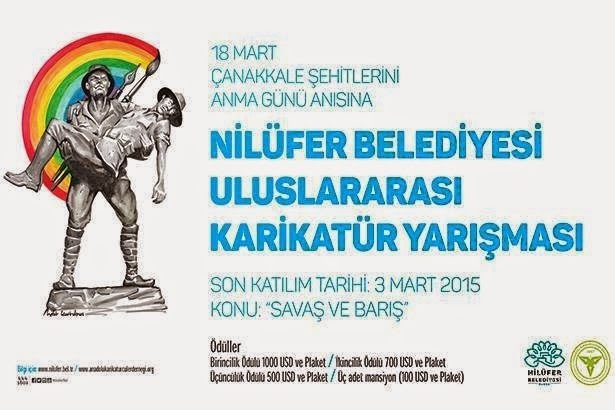 18 March is the memorial date of Gallipoli Martyrs of World War 1. The cooperation of Nilüfer Municipality and Anatolian Cartoonists Association organized a cartoon contest for that special day. 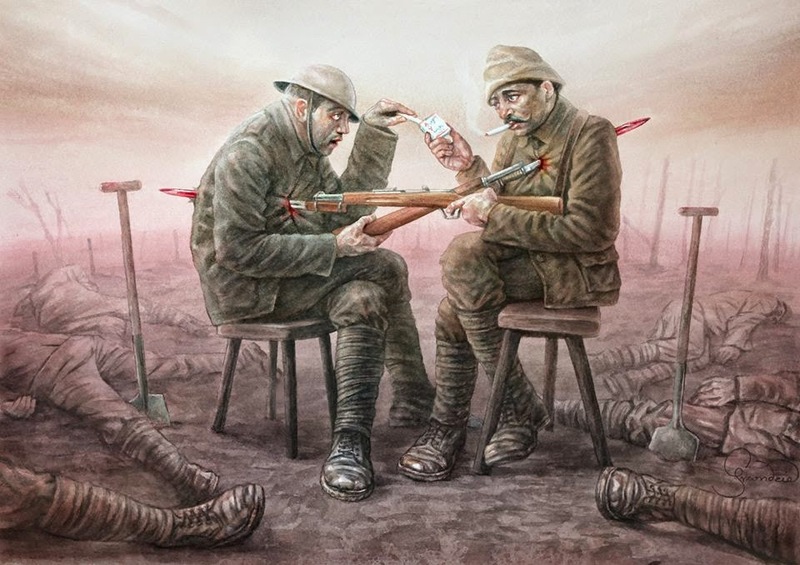 The concept points out Scottish Singer Eric Bogle’s song, “And The Band Played Waltzing Matilda” which refers to Gallipoli War where more than 500 thousands soldiers lost their life. 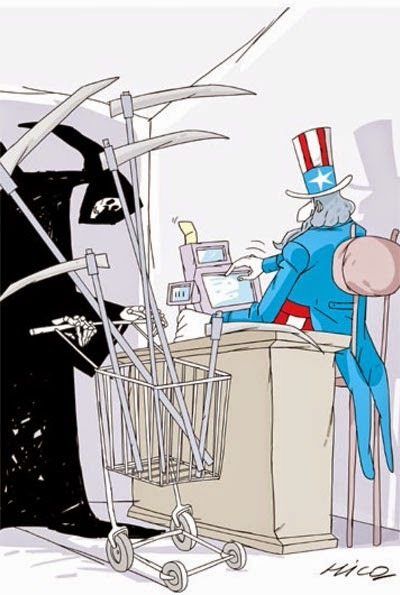 After war, antiwar movements substantially raised. Jury members: Ahmet Aykanat, Mehmet Kahraman, Cüneyt Şenyavaş, Kemal Akkoç, Halit Kurtulmuş, Pelin Sevgi (Nilüfer Municipality Representative), Elvan Atay (Nilüfer Municipality Representative). Honorable mention: Pavel Matuska, Czech Republic. 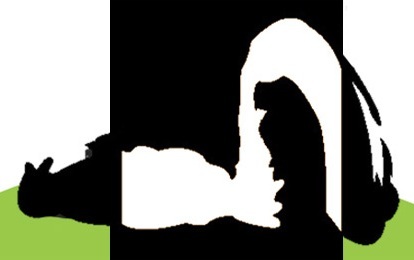 The cultural association ‘De Geus’ (Belgium) holds every two years a cartoon competition. The competition is open to anyone aged over 16. The cartoons sent in must be original and not have been published before. All graphic techniques are allowed. Text is not allowed. The cartoons are to be drawn on a solid paper of the following dimensions: 21 cm x 29,7 cm (DIN A4). Each entrant can provide as many cartoons as he/she sees fit. 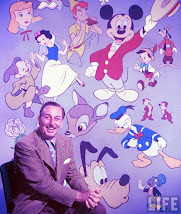 The cartoonist’s name and address will be mentioned on the back of each cartoon. 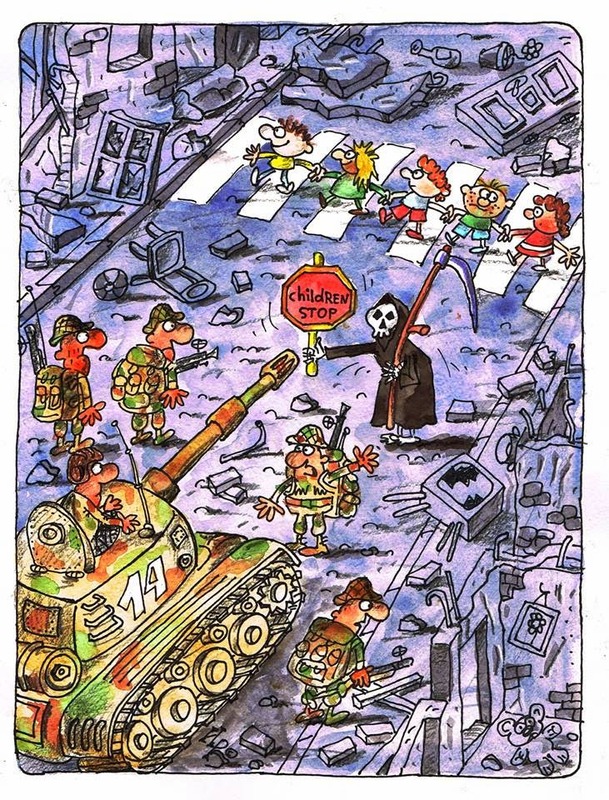 By entering the contest, the cartoonist agrees that his/her work will be exhibited as stated in these rules. 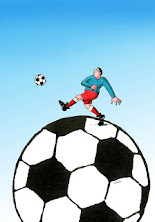 The prize-winning cartoons will become property of the organiser. No correspondence on the decisions of the jury will be allowed. The jury will award four prizes. The results of the competition will be announced on Friday 16 October at 7.30 pm in the gallery ‘De Fontein’. An exhibition of the selected works will take place in the gallery ‘De Fontein’ in Lebbeke on 17, 18, 24 and 25 October. The cartoons will only be returned when clearly specified on the entry form. The organiser cannot be held responsible for loss or for damaged cartoons during the shipment. 10 By entering the contest, each entrant agrees to abide by these rules. Rules and Entry Form in languages on source. artist and the title, in pencil on the back-side. ( Min. A5 - Max. A3 ). 10 000 Zagreb - Croatia / Hrvatska. Mention: Hamed Mortazavi Alavi, Iran. 1 Any professional artist or amateur can participate in this contest. 2 The subject of the contest is the SNAIL. 3 The participants can send a maximum of 3 works to compete, as long as they have not been awarded previously in another contest. 4 The works (only in frame, you can’t send strips or comics) can be made with any pictorial technique, with unique format of A-4 size (210 mm x 297 mm) or proportional. 5 It will be only be accepted works without words, in Catalan, Spanish or English languages. 6 We only accept works sent to the following link: www.viajerosonline.org/humor2015 that redirect to an application in Facebook where you can upload up to 3 images which have to be A4 format or a similar one and with an acceptable resolution for printing . For any problem in the system, you can contact via e-mail with tecnologia@iltrida.com . We will not accept any work sent by mail. 7 The term of work admission finalizes the 13th April 2015 (EXTENDED) 18 APRIL 2015. 8 The works must go accompanied of a card that includes the name, surnames, address, telephone and photographs or cartoon of the author. 9 An only prize will be granted, to the winning work, of 1,008 euros; the trip to Lleida for two people and, if therefore it expressed the winner, two nights of lodging in the city with dates to establish by the organization to attend the collection of the prize that will give on 29 of May 2015. It is recommended not to vary the date of the trip since the expenses that any change of the arranged data generates are in charge of the winner. 10 The decision of the jury will be unquestionable. 11 The Jury will be composed by people representing the Fecoll, Iltrida Viatges and Humoralia. 13 The author of the winning work will have to give the original work, in hand or by certified mail properly protected to the organization of the contest during the first fortnight of May. If the work is done by digital, a copy signed by hand by the artist will have to be sent. The address of the Federacio de Colles del l’Aplec del Caragol is: C/Obradors, 2, 25002 LLEIDA, SPAIN. 14 It is established a prize for the work with more votes, according to popular votes. The votes will be able to be made by anyone who enters the sponsor's Facebook: www.facebook.com/viajesiltrida where a graphic album will be included and promotion with this end. 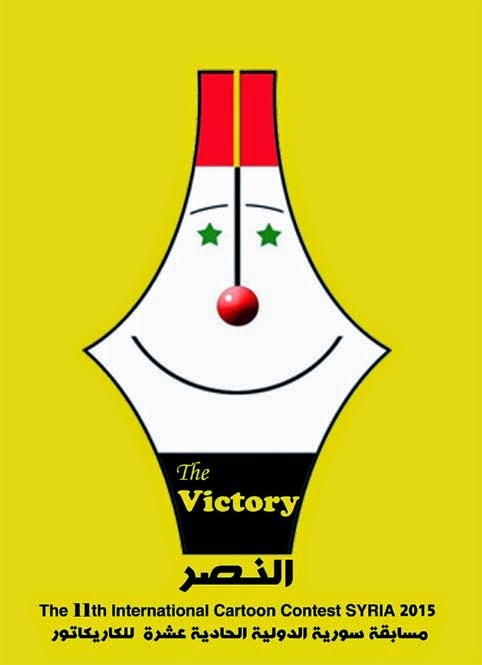 15 The winning drawing for popular votes will not have economical endowment, but it will receive a special recognition of the organization and it will be exhibited together with the rest of selected works. In order to encourage the participation, a draw on a weekend journey for two people to the Canary Islands will be celebrated among all the voters. This vote will finish on the 25th of April. 16 The 50 selected works, together with the winner of the popular voting, they will be exhibited in the Fecoll social place or, if necessary, in other enclosures. 17 The electronic version of works could be visited the virtual gallery that will be published after the websites of Humoralia and Fecoll. 18 The organizers reserve the right to spread and to reproduce the winning work and the other 49 selected, only during the promotion of the Aplec and this contest in future convocations, without express authorization of the author or author, and without that represents no obligation respect of the artist. 19 The participation in the contest supposes the complete acceptance and without reserve of these bases. Any doubt that can arise will be solved by the Jury. 1062 pieces of cartoon from 439 artists and 60 countries were sent to International Cartoon Competition of Nilüfer Municipality. 162 of competitor works qualified to final round. Till the date of 8th March at 6 p.m. all finalist cartoons are being published on this album. This time of period is for contradiction of plagiarism. This kind of requests can be sent to anatoliancartoon@gmail.com . The drawings must be sent in original, max.2 works. The size of the works should not exceed A-3. Theme: fish, fishermen, fishing, etc. The organizer may award additional prizes. The organizer shall not be liable for any damage sustained during shipment. 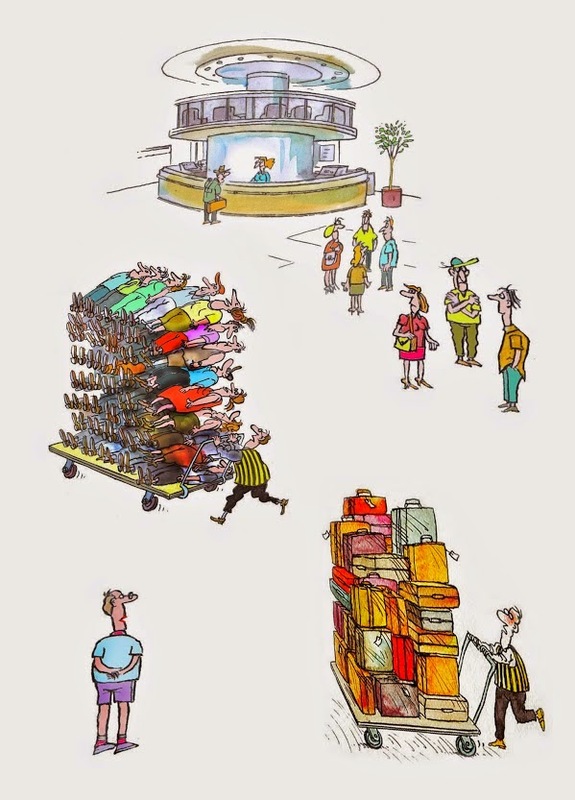 Submitted cartoons become the property of the organizers. Honorable Mention: Shahin Kalantari, Iran. 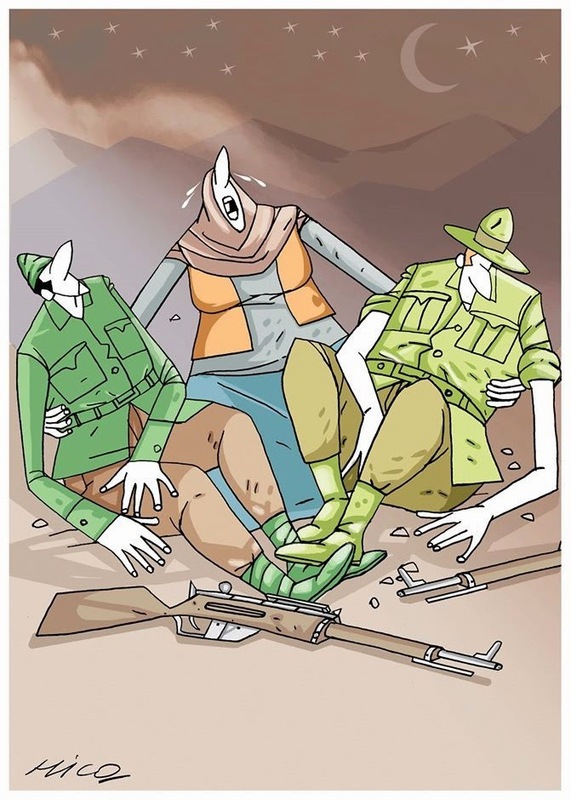 All prize-winning cartoons on source: irancartoon.